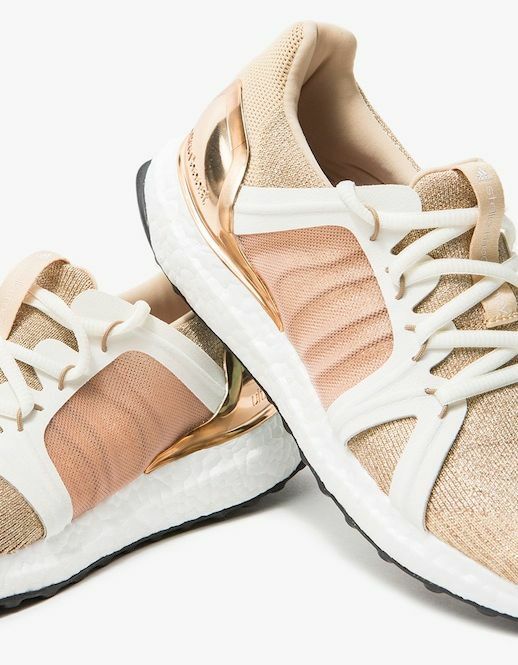 The fashion industry is still in the midst of a sneaker craze and we can't complain-especially when it means that our favorite designers are upping the ante with fresh new designs. 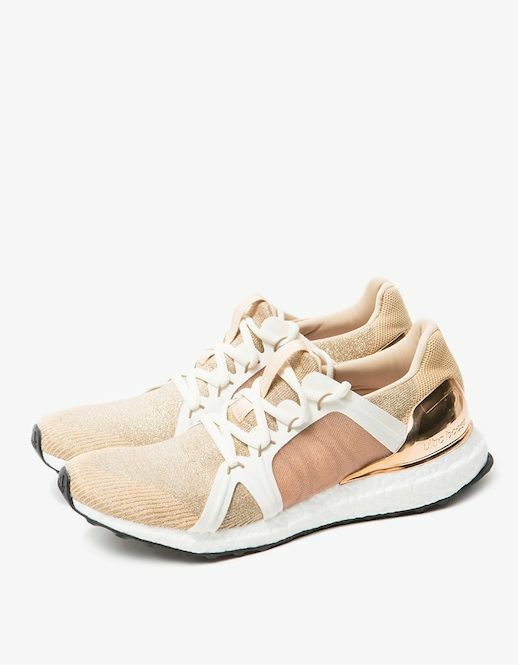 For example, check out these stylish, futuristic sneakers from Stella McCartney. They've got an elevated feel with neutral contrasting knits and a crazy cool metallic copper detail around the back of the heel. Yes, please!